The Women’s Business Togetherness Celebration offers its attendees highly respected presenters with pertinent information, valuable resources, and connections to take the next step in starting and sustaining a business. It includes sessions on personal development, marketing, funding, finance, technology and health and wellness. It includes and features widely respected leaders, talented entertainers, and a marketplace of ideas, exhibits, networking and panel discussions. 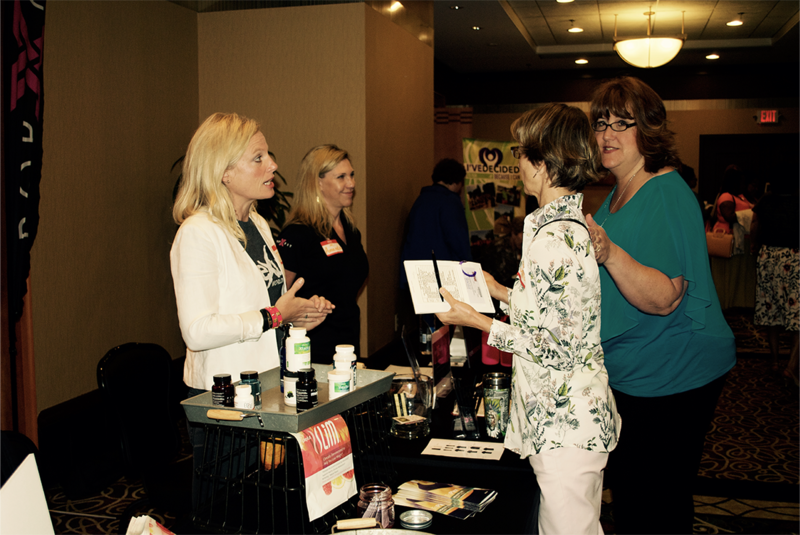 The event is designed to benefit women from all walks of life with a desire to become business owners. We welcome women who want to work from home or ones who desire to create an office outside the home. Women in central Illinois have enjoyed an event that provides value and a forum for building successful businesses, economic and social mindfulness and positively influencing the community around them. The Women’s Business Togetherness Celebration will continue the tradition of empowering, encouraging, and educating women and providing resources in every aspect of their lives, and embracing philanthropy by donating a portion of its proceeds to participating charitable organizations.